Feiwel & Friends, 9781250085894, 384pp. When Tuck's and Laura’s worlds collide—literally—the two teens must outwit their enemies, evade brutal monsters that kill with sound, and work together to save the John Muir . . . and the whole human race. Courtney Alameda is a veteran bookseller and librarian. She holds a degree in English Literature with an emphasis in Creative Writing from Brigham Young University. She lives in Salt Lake City, Utah. 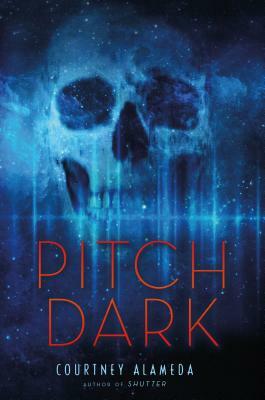 She is the author of Pitch Dark.